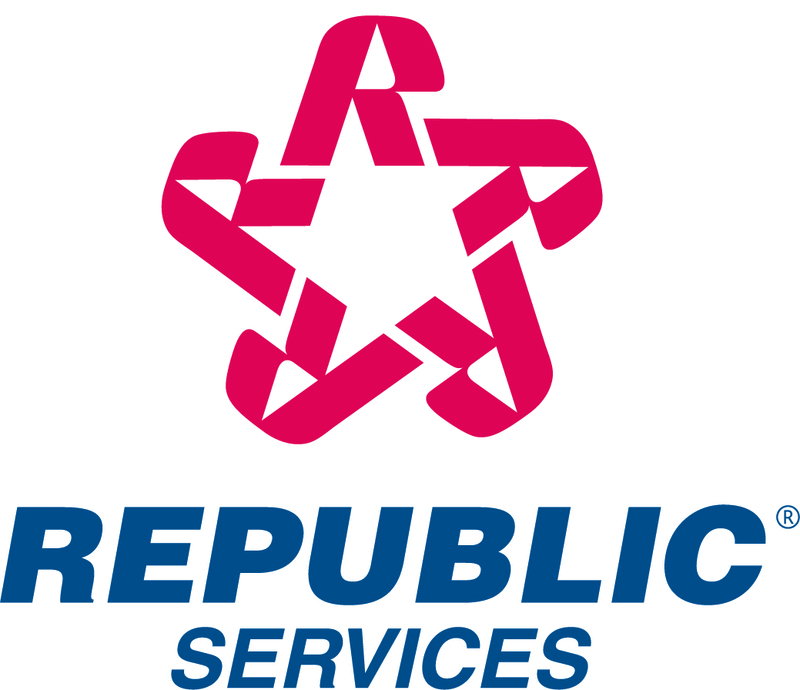 LAS VEGAS—May 1, 2012— Three drivers for Republic Services, Inc. (NYSE:RSG) were honored by the Environmental Industry Association (EIA) and named "Driver of the Year" for their safe and exemplary service. EIA confers three awards each in the small and large company categories and one award in the public category. Republic's drivers swept the large company category. Residential Driver: Mike Buczkowski of Republic Services in Erie, Michigan. Mike has been with the Company since 1998 and started as a residential helper, working his way up to a driver within a few months. He has been accident and injury free for more than 10 years. Industrial Driver: Brett Popke of Allied Waste in Sandusky, Ohio. Brett has been a driver with the Company for 27 years. He has driven more than 2 million miles without an accident and was the 1996 World Champion Roll Off Driver. Commercial Driver: Jesus Pena of Republic Services of North Las Vegas, Nevada. Jesus has been employed as a driver with the North Las Vegas division since November 2005 and has been accident and injury free. The Driver of the Year program recognizes the best and safest drivers in the waste industry. The awards ceremony took place in Las Vegas as part of the waste industry's national trade show, WasteExpo 2012 (www.wasteexpo.com).